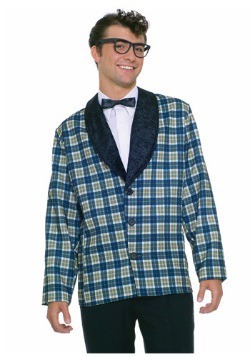 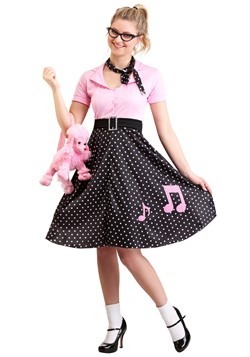 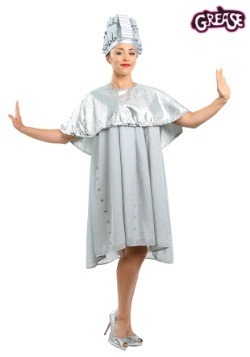 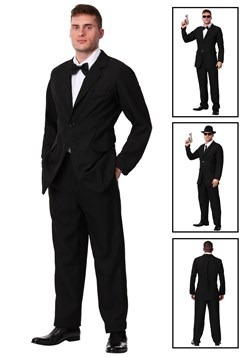 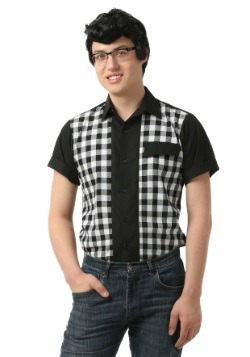 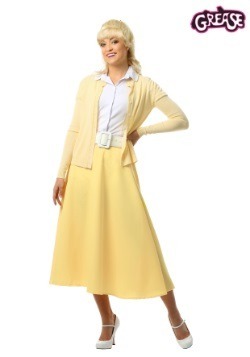 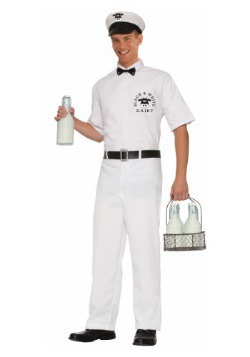 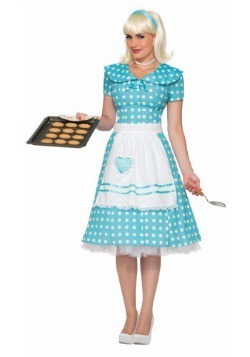 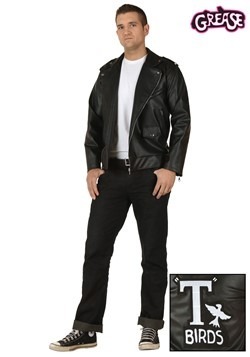 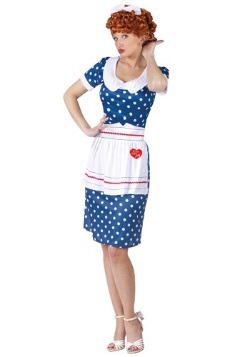 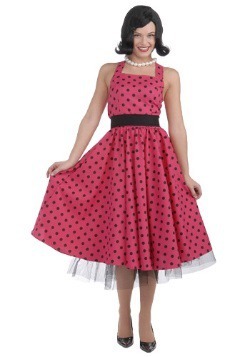 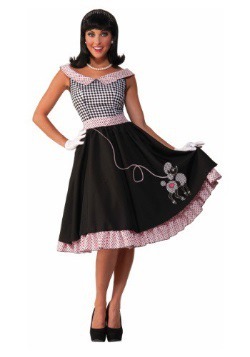 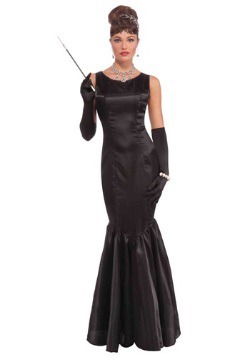 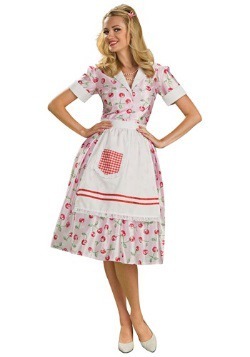 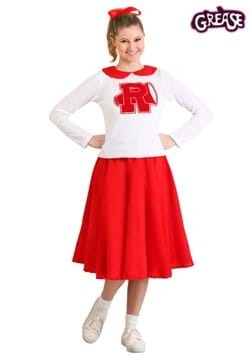 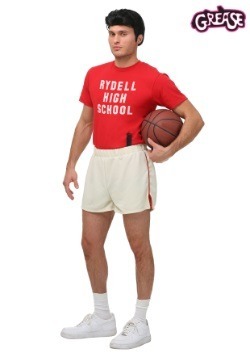 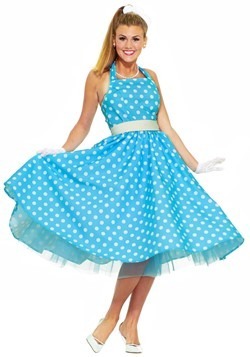 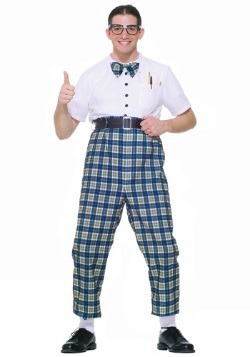 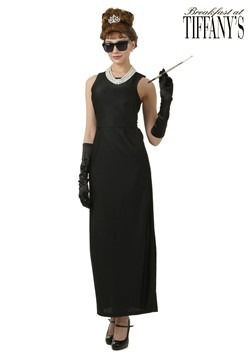 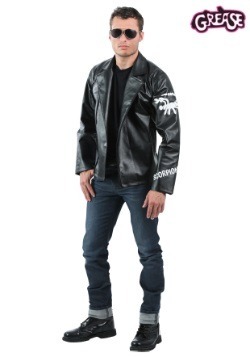 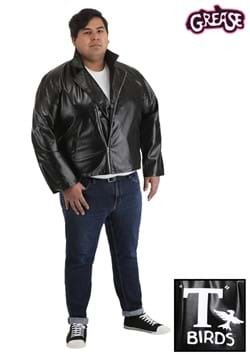 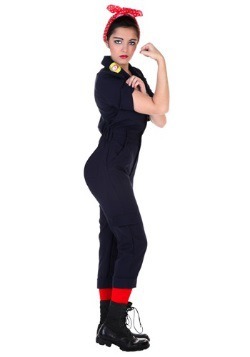 With the help of Halloween Costumes.com, you'll bring the 1950s to the present with our variety of adult costumes. 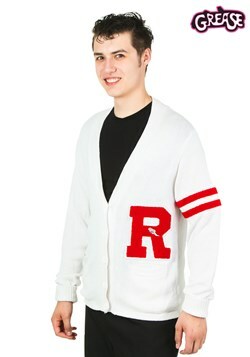 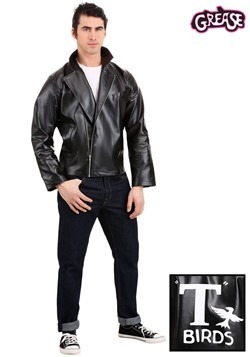 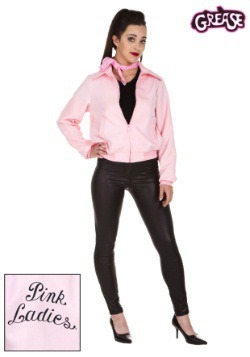 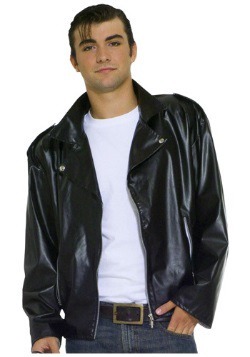 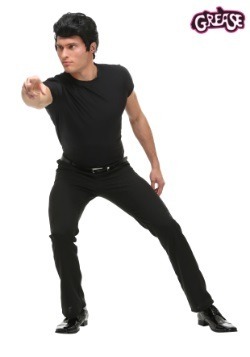 Head back to Rydell High and rule the school in our men greaser jackets or Pink Ladies costumes from the musical Grease. 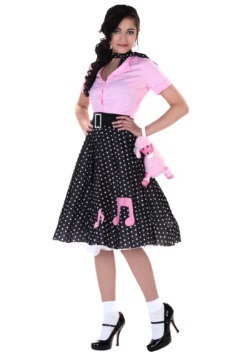 Hit the dance floor in one of our women's poodle skirts or get a perfect 300 in our King Pin Bowling Shirt. 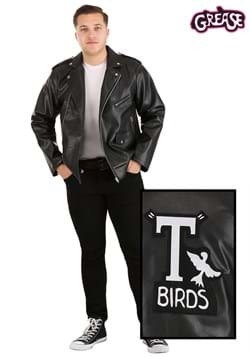 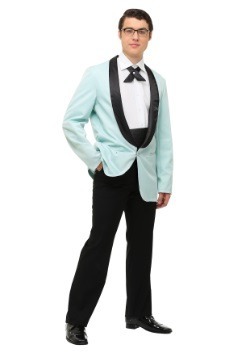 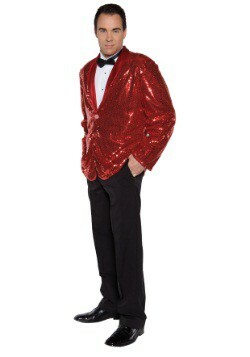 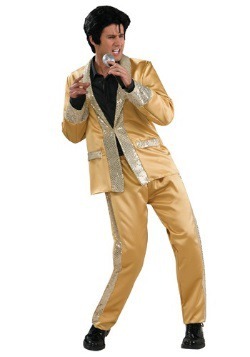 Whether your looking to do the hand jive or hang with the gang, we have the perfect costume for you!